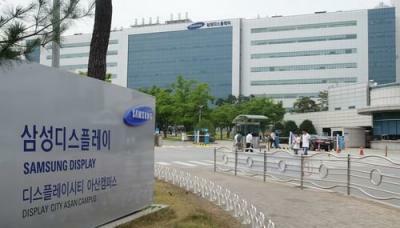 Samsung Electronics reported its results for Q2 2018 - revenues reached $52 billion and operating profit grew to $13.3 billion - the lowest growth since Q1 2017 as the company's smartphone sales is under pressure from Chinese phone makers. SDC reports an improved utilization rates at its rigid OLED fabs, but there was a slow demand for flexible OLEDs. Looking into the second half of the year, Samsung expects increased shipments of flexible OLEDs, while rigid OLEDs will face stronger competition from LCDs. Samsung reitrates its plans to start producing foldable OLEDs by the end of 2018.